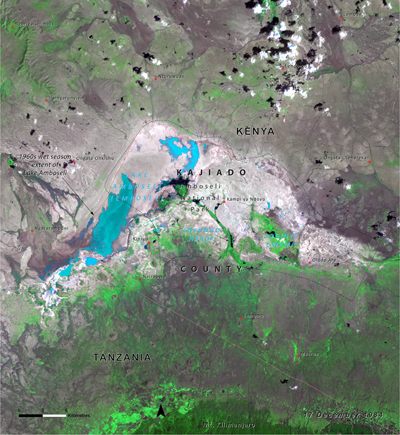 The North American node of UNEP's Global Resource Information Database (GRID), designated as GRID-Sioux Falls, is located at the Earth Resources Observation and Science (EROS) Center of the United States Geological Survey in Sioux Falls, South Dakota, USA. 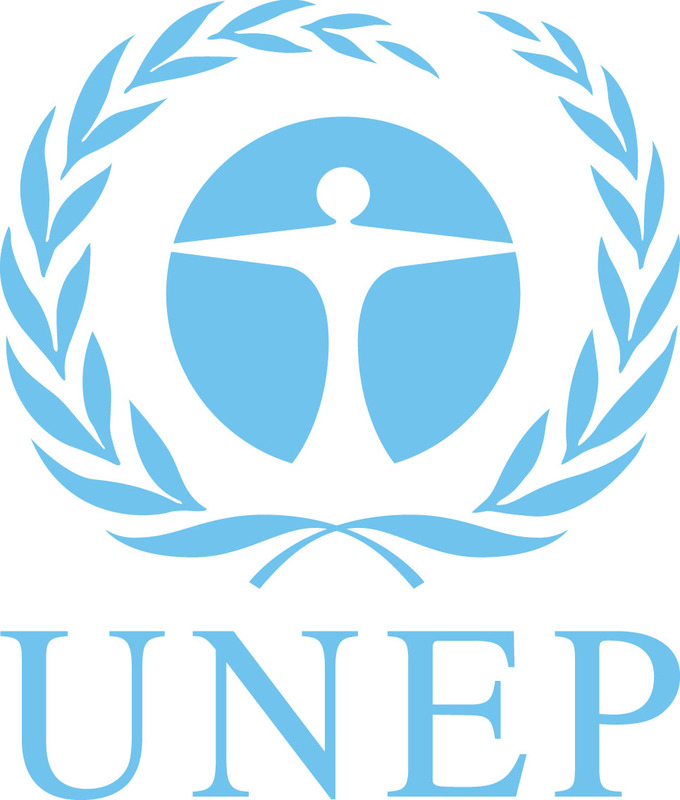 GRID-Sioux Falls has been operational since 1991 and functions as a partnership between the United Nations Environment Programme (UNEP) and the U.S. Geological Survey (USGS). Atlas of Africa Energy Resources presents information about Africa’s energy potential and the pace of change in energy production and consumption. 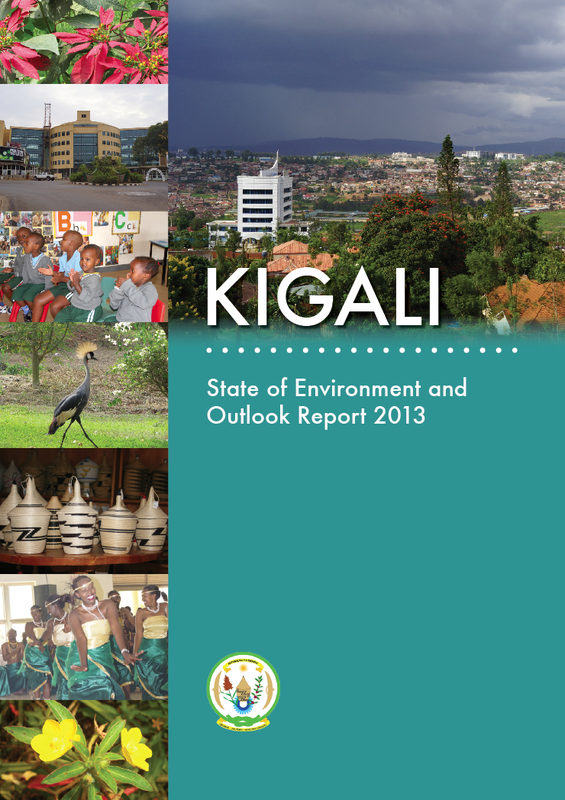 Africa faces growing challenges in ensuring the sustainable development of her mountain areas, such as poverty and climate change and addressing the feat of transboundary co-operation. Through use and integration of local and indigenous knowledge, supporting green investments and addressing the multidimensional nature of poverty and food security, these challenges can be surmounted. 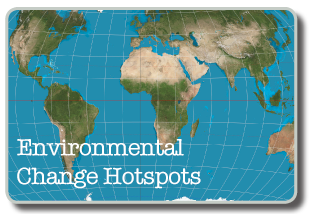 This publication provides a step-by step guide for analysing and packaging time-series satellite imagery for communicating visual environmental changes on the ground to a wide variety of audiences. 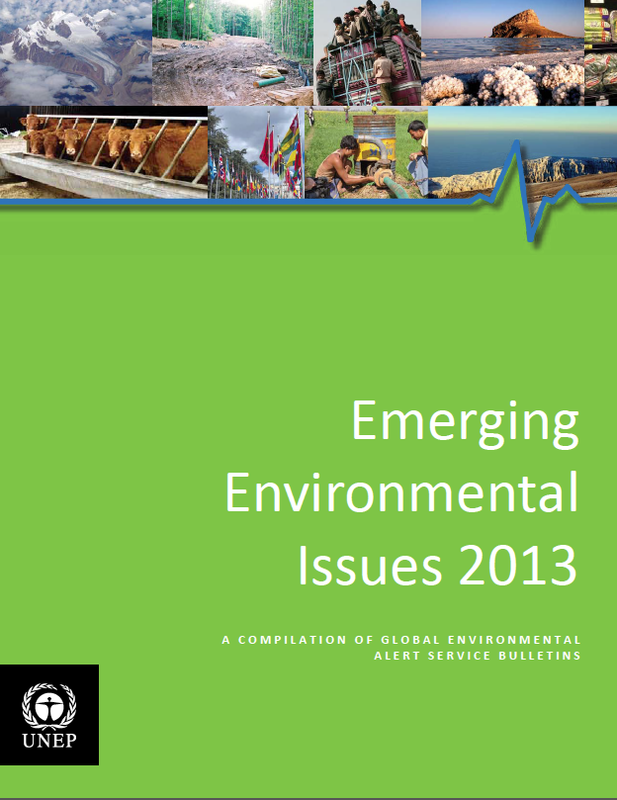 This 2013 Emerging Environmental Issues publication presents the 12 monthly GEAS bulletins in a single document, allowing readers to note and assess significant environmentalevents that took place that year. Kigali is home to 10.8 percent of Rwanda’s total population (one million people) and is one of Africa's fastest- growing cities. With this success comes challenges that include inadequate water and energy infrastructures, liquid and solid waste management, air and water pollution as well as unsustainable production and consumption lifestyles. 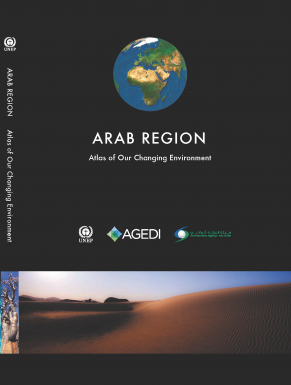 This Arab Region Atlas of Our Changing Environment uses evocative imagery and informative descriptions to tell a story of prominent environmental change across 22 Arab countries over the last 50 years. While this atlas documents the commonalities shared by these nations, it also highlights the unique challenges each country faces in the 21st century. 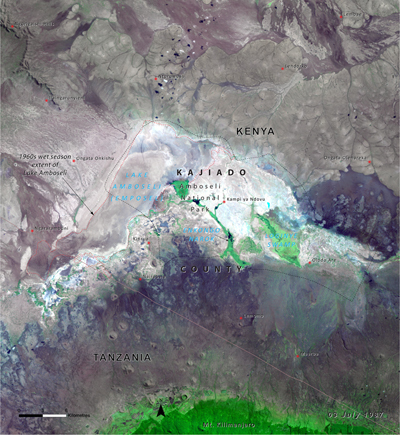 Complete with up-to-date maps, recent and historical satellite images, ground photographs, data tables, graphs and compelling storylines, the Kenya Wetlands Atlas provides a vivid depiction of the state of Kenya's wetlands. This assessment study uses multiple sources of data to study the potential hydrological impact of the Gibe III dam in Ethiopia on Lake Turkana water levels. 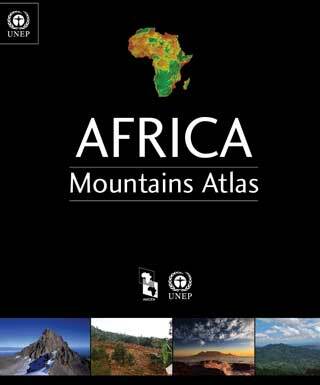 E-book: Africa faces growing challenges in ensuring the sustainable development of her mountain areas, such as poverty and climate change and addressing the feat of transboundary co-operation. 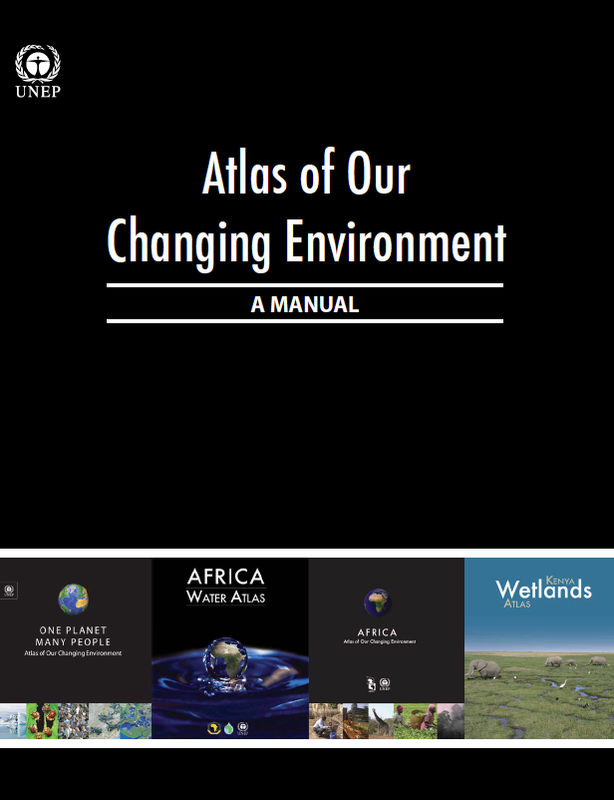 E-book: Complete with up-to-date maps, recent and historical satellite images, ground photographs, data tables, graphs and compelling storylines, the Kenya Wetlands Atlas provides a vivid depiction of the state of Kenya's wetlands. 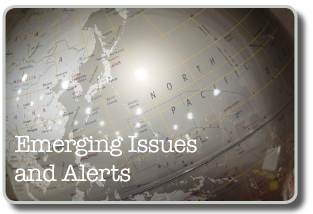 E-book:This 2013 Emerging Environmental Issues publication presents the 12 monthly GEAS bulletins in a single document, allowing readers to note and assess significant environmentalevents that took place that year. 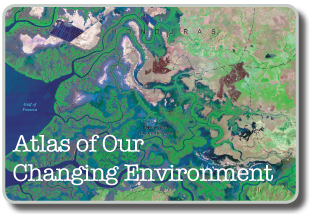 E-book:This publication provides a step-by step guide for analysing and packaging time-series satellite imagery for communicating visual environmental changes on the ground to a wide variety of audiences. 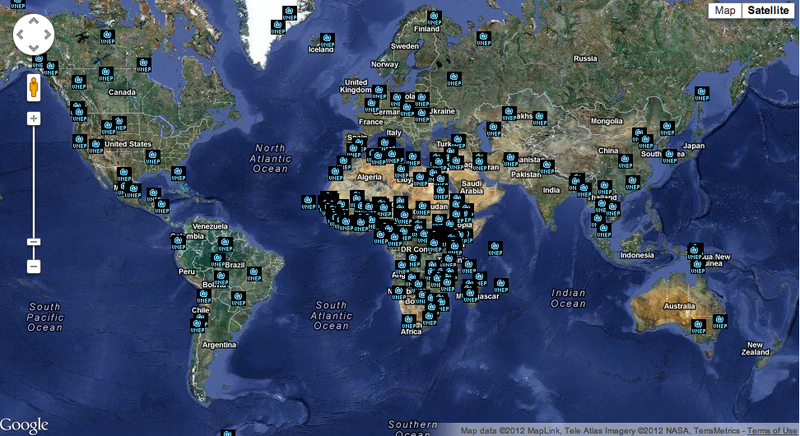 View more hotspots on the interactive map and keep up to date with environmental changes around the globe.